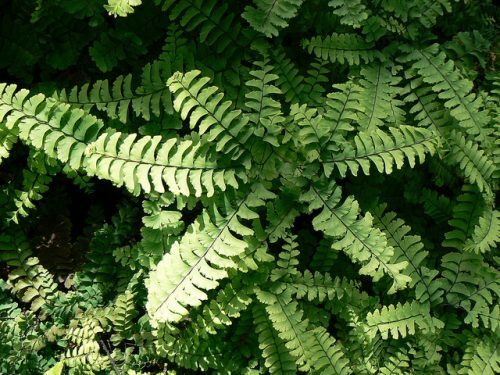 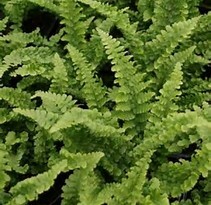 Adiantum hispidulum, commonly known as Rough Maidenhair Fern or five-fingered jack, is a small fern in the family Pteridaceae of widespread distribution. 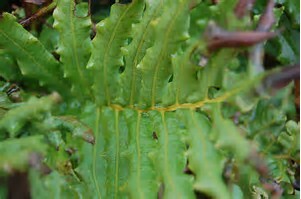 It is found in Africa, Australia, Polynesia, Malesia, New Zealand and other Pacific Islands. 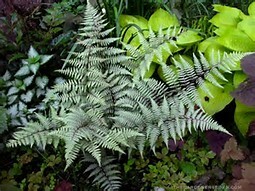 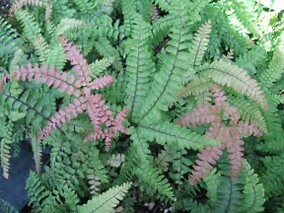 Its fronds rise in clumps from rhizomes among rocks or in the soil in sheltered areas.